Why ToughLine® High-Performance Low VOC Solvent-Borne Acrylic Traffic Paint? 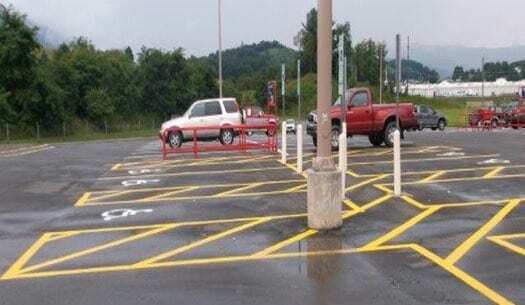 VOC restrictions brought disruptive change to the traffic paint industry. Long-time applicators and municipalities were left unable to use the most durable solvent-borne products and found themselves restriping their roads and parking lots more often than ever before. Aexcel developed ToughLine® to address this issue. A few years later, it's proven to be one of the most durable low VOC traffic paints on the market. 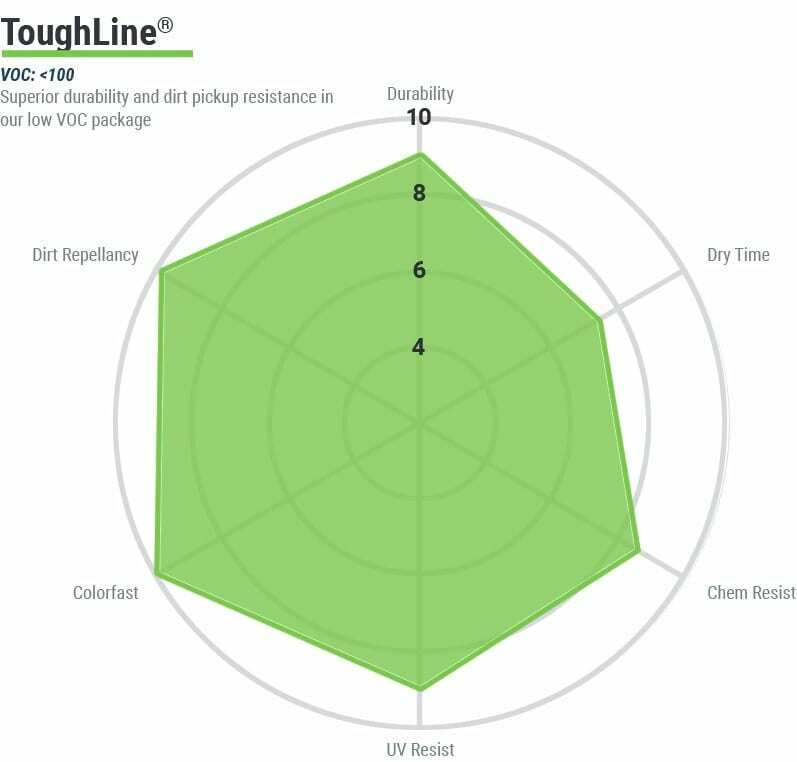 That durability combined with the product's excellent dirt pickup resistance has made Toughline® a favorite for contractors looking to apply durable solvent based line striping in VOC restrictive areas. If VOC regulations are limiting you from applying durable, long-lasting traffic paints, give our Toughline® high-performance low VOC solvent-borne acrylic traffic paint a try.